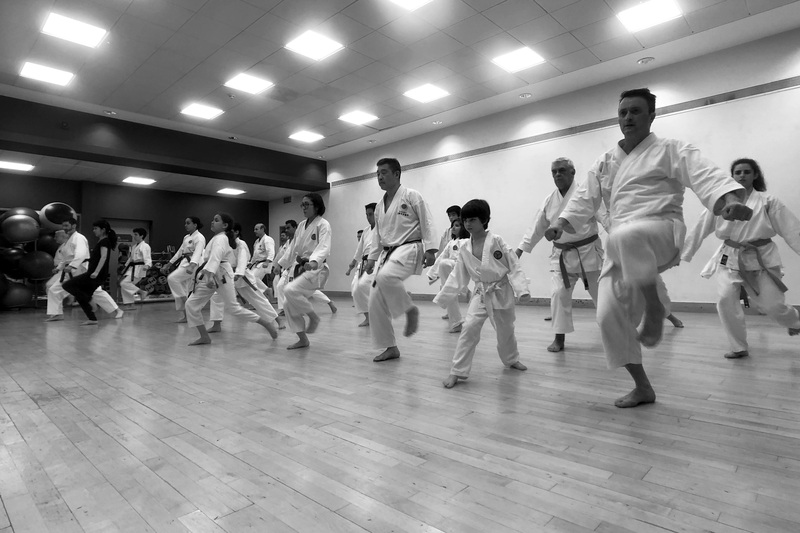 Learn authentic Shotokan karate as taught by the Japan Karate Association. Come and join our karate classes in Harrow-on-the-Hill, Swiss Cottage, West Hampstead and Stanmore. Shiranamikai is affiliated to the Japan Karate Association World Federation, JKA England, English Karate Federation. Come and join our karate classes in Harrow-on-the-Hill, Swiss Cottage, West Hampstead and Stanmore.